Smart Office 2 (iOS) ~ Android Forever! Developer Quote: Smart Office makes creating, editing and sharing Microsoft Office and other documents on the move even easier through a contextual interface, drag and drop editing and sharing to email in original or PDF format and sharing to Drop box or Google Docs. 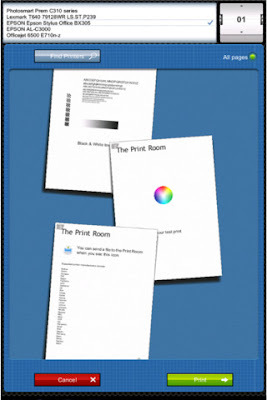 ★ Print to thousands of wireless printers, but not all. 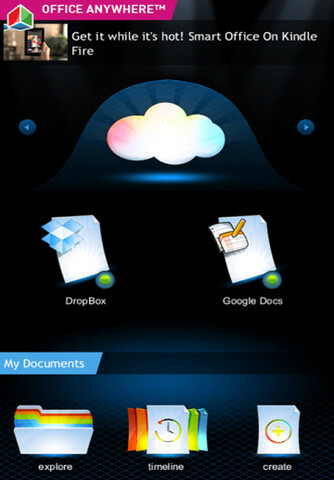 ★ Phone UI, with multi-touch or single touch gestures. Smart Office 2 is FREE on the iTunes App Store!